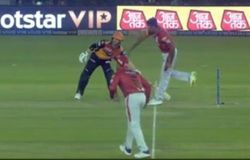 Owing to the slow nature of the pitch, the ball was holding up a bit and not coming on to the bat after the first few overs of the innings. 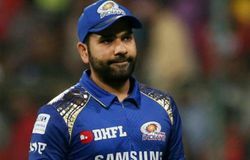 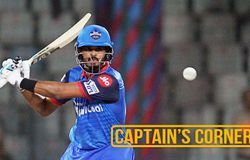 Delhi Capitals exploited the conditions to their advantage. 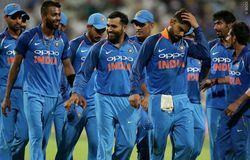 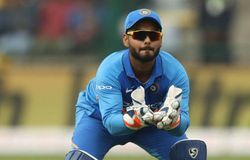 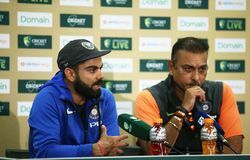 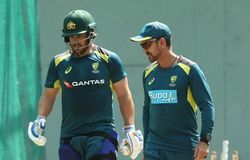 A highly-placed source confirmed that the MSK Prasad-led selection panel has already decided the final 15 who will travel to England on May 23 for the World Cup. 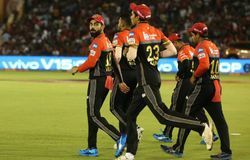 RCB finally won their maiden match against Kings XI Punjab on Saturday in the Punjab Cricket Association Stadium. 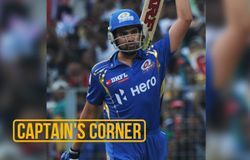 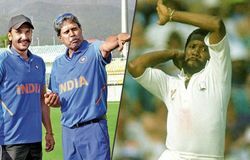 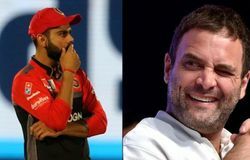 The likes of Chris Gayle, Kieron Pollard, Sunil Narine, Dwayne Bravo, Andre Russell, Lendl Simmons, Alzarri Joseph and others have made the best use of the grand IPL stage to make an impact.